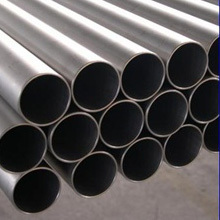 We produce Seamless Steel Pipes of various dimensions ranging from 5-1/2” to 16”. 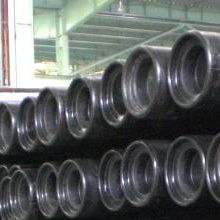 These Seamless Pipes are mainly used in the Oil and Gas sector. Our slated annual production rate is 400,000 Metric Tons (MT) of Seamless Line Pipes and OCTG products. JESCO manufacture hot rolled seamless standard line pipes according to API 5L ISO 3183-3 specifications. Other standards for seamless line pipes as well as additional requirements as per customer specifications may be agree prior to order placing. Intermediate sizes are available upon request. 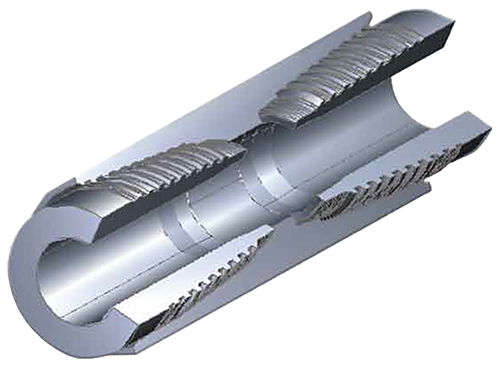 By utilizing its state-of-the-art, Danieli manufactured, FQM rolling mill, JESCO produces seamless casing pipe from 5 1/2” to 13 3/8” (as well as intermediate sizes), exceeding API standards.